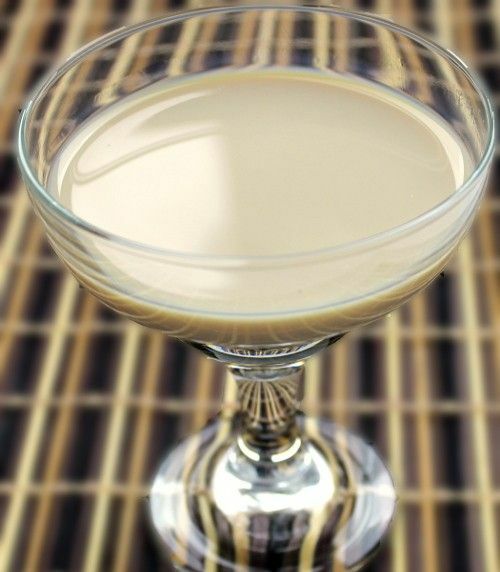 The Sandbar Sleeper recipe makes 4-5 shots of creamy delicious goodness. You’ve got notes of coffee, hazelnut and caramel, so what’s not to love? This is a terrific party drink because you can whip up a pitcher and just pour and top off as needed. Just remember to keep it in the fridge so the milk doesn’t go bad (or the Baileys, which actually contains some cream). Keep in mind this is a rather sweet drink, and make sure that’s fine by all your guests. Fill a cocktail shaker with ice and pour in all the ingredients. Shake well, strain the mixture into 4-5 shot glasses.